Following a successful recruitment campaign and with the approval from the Minister for Tourism, Sport and Major Events – Hon. 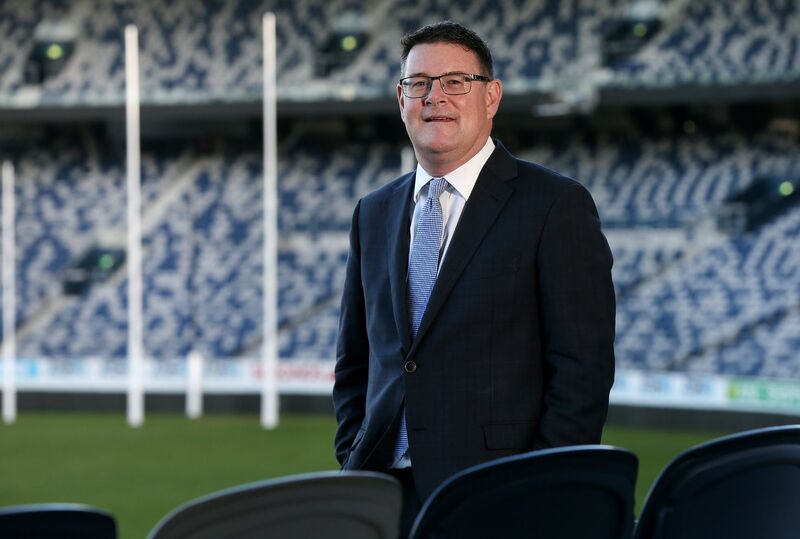 Martin Pakula MP, we are excited to announce that Gerard Griffin has been appointed as the new Chief Executive Officer of the Kardinia Park Stadium Trust (Trust). Mr Griffin brings to the Trust over twenty-five years work experience in elite sporting facilities and membership clubs, most recently at the Melbourne Cricket Club (MCG). In Mr Griffin’s role at the MCG, he has been responsible for all facets of event operations, catering and hospitality, security and terrorism management, sports precinct management and transportation, in addition the development of the MCG Precinct Master Plan. “We believe Mr Griffin is an outstanding choice for the role as he brings a wealth of industry knowledge, experience and leadership in stadia and business management.” Trust Chair, Michael Malouf said on the appointment. Mr Griffin will commence the role of CEO, Kardinia Park Stadium Trust in May.